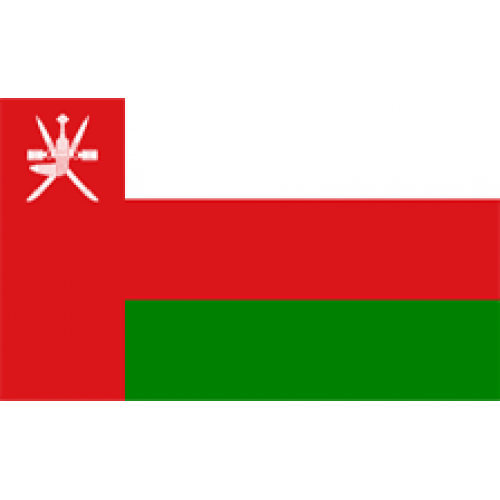 Oman is a country on the southeastern tip of the Arabian Peninsula. Oman’s position between India and Africa has given it a historically important position, and it was the seat of a powerful empire for several centuries. In recent days, Oman has been greatly diversifying itself economically, but oil remains its number one export. The .AC.OM domain extension is intended to be used primarily by academic institutions. Requirements: Academic Organizations (e.g. university, college) in the Sultanate of Oman should provide a copy of valid license from the Ministry of Education and a letter from the head of the institution requesting the domain name. Authorization of Agent form (provided to you) legalized up to the Omani Consul is also required for us to manage the domain on your behalf. Info: Nameservers must be responding for the domain requested. Description: Oman is a country on the southeastern tip of the Arabian Peninsula. Oman’s position between India and Africa has given it a historic.. Description: All websites which are focused around or about Oman can have an .COM.OM extension.Oman is a Middle Eastern country with an extension.. Description: All websites which are focused around or about Oman can have an .OM extension.Oman is a Middle Eastern country with an extension of .. Description: All websites which are focused around or about Oman can have an .BIZ.OM extension.Oman is a Middle Eastern country with an extension.. Description: All websites which are focused around or about Oman can have an .ORG.OM extension.Oman is a Middle Eastern country with an extension.. Description: Oman is a country on the southeastern tip of the Arabian Peninsula. Oman’s position between India and Africa has given i..